We are having some problems with the Indico site, please find talks and slides Here Instead. This is the second thematic workshop organised in the context of the FP7 funded Invisibles ITN, which focuses on Neutrino and Dark Matter phenomenology and their connection. 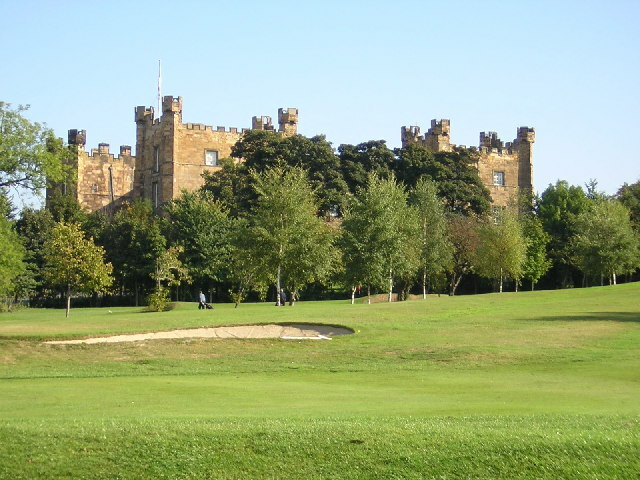 Taking place in the beautiful surroundings of Lumley Castle in County Durham UK. A preliminary agenda of the workshop can now viewed either from within Indico. For all those attending there is an information sheet available, as well as specific information for those staying at St. Aidans College. A map of the Durham city center is available here. Please note, the conference fee covers all meals for the duration of the conference (from Monday July 15 afternoon to Friday July 19 dinner included), coffee breaks, banquet, conference facilities and social activities. A light lunch (soup and sandwiches) will also be provided on Monday for participants who will be at Lumley at the time. If you are interested in attending the workshop, please place your name on the waiting list and we will try to get back to you as soon as possible. 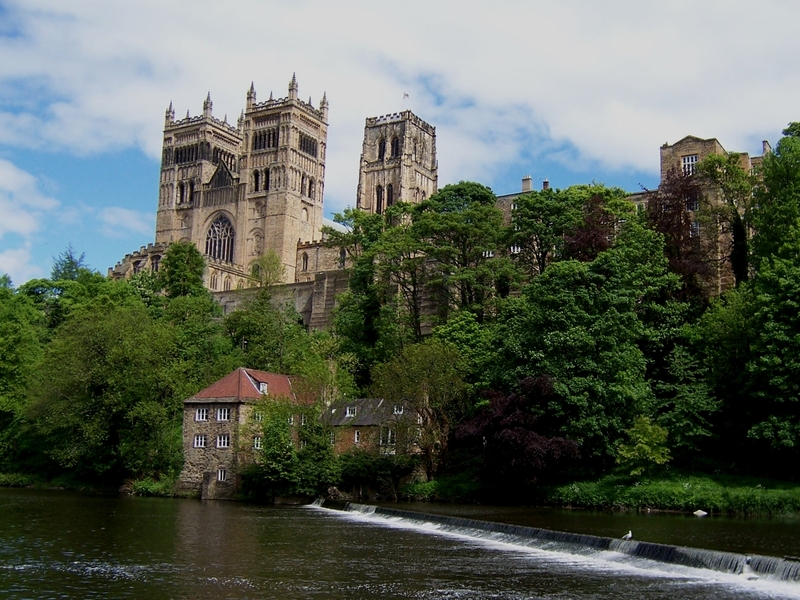 Invisibles13 organisation committee acknowledges partial support for this conference from the European Union FP7 ITN-INVISIBLES (Marie Curie Actions, PITN- GA-2011- 289442) and from the IPPP at Durham University.